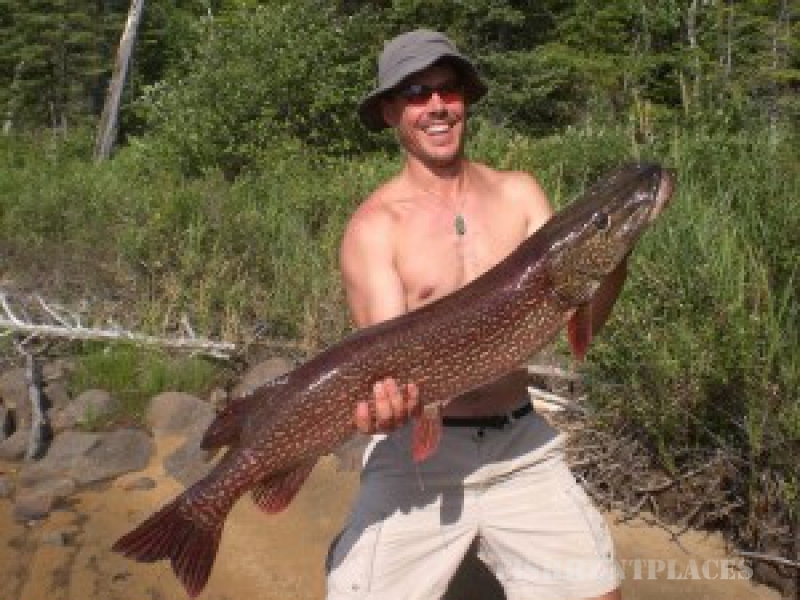 Fishing in Canada Ontario Red Lake Outfitters Inc. 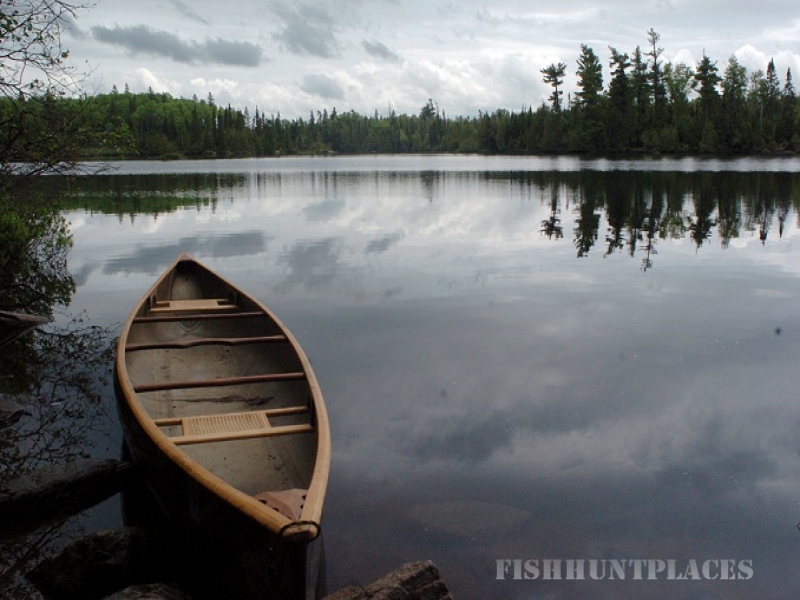 Fishing in : Canada : Ontario : Red Lake Outfitters Inc.
Red Lake Outfitters is a full service canoe and backcountry outfitter located in the heart of the Boreal Forest in Northwestern Ontario. 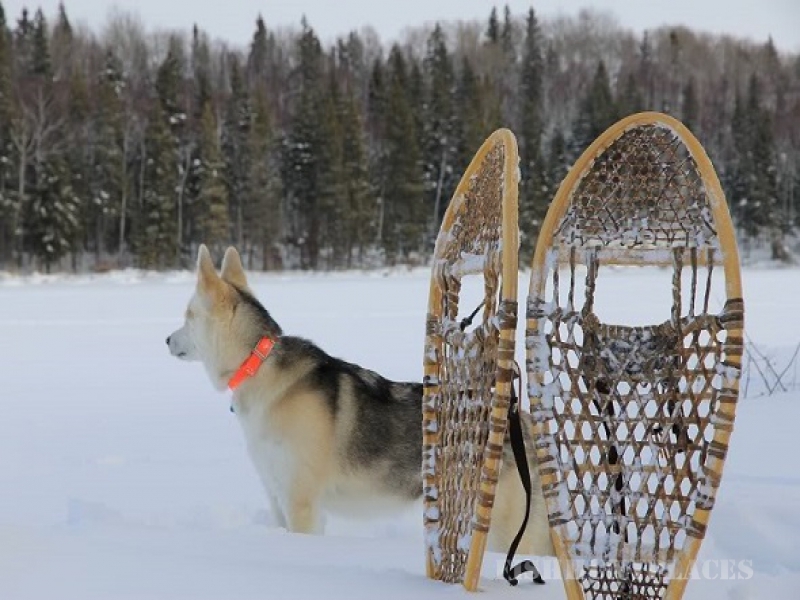 The town of Red Lake serves as our gateway community to Woodland Caribou Provincial Park, featuring Over 1.2 million acres of wilderness for paddlers to explore. 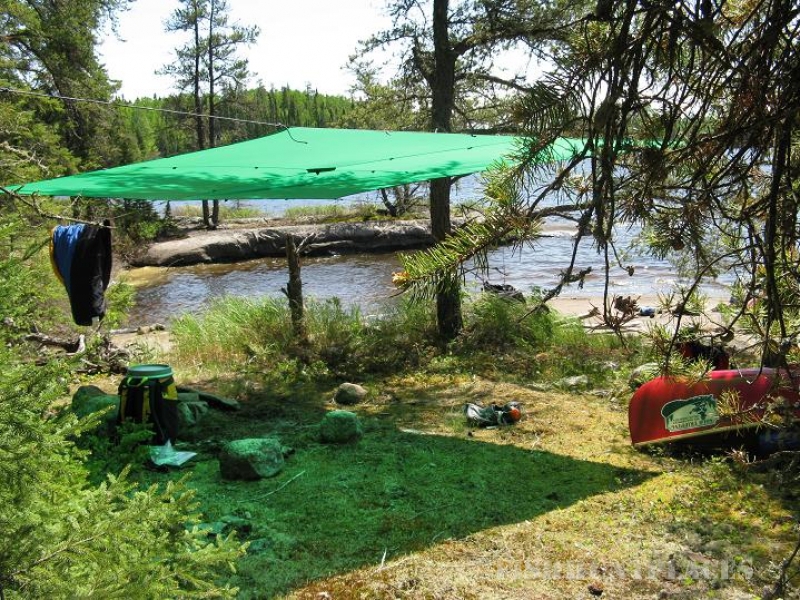 Believing that Woodland Caribou Provincial Park is the ultimate paddling destination in Ontario, and frustrated by the lack of committed canoe outfitters in the region, Red Lake Outfitters opened it’s doors for 2011. Owned and operated by Harlan Schwartz, Red Lake Outfitters believes in taking a different approach to canoe outfitting than most. We believe anyone making an investment to travel to the park deserves nothing but the best….the best service, equipment and information. While we’ve only been open for a few years, we’ve been practicing the principles of outfitting all our lives. Whether it’s offering a helping hand to another paddler on a tough portage, showing a fellow camper an easier way to do something or offering advice on campsite locations, it’s always been our way to educate and help make one’s experience on the trail better. s paddlers, we understand the factors that contribute to a great trip. To that end, we are committed to providing you, our guest with the absolute best equipment, flexible services, competitive rates and the feeling that you’re a member of our paddling group, not just another customer. Canoeing may be the main attraction to the park, but it could easily be the fishing. The lakes and rivers within the park boundary are teeming with tasty Walleye, Northern Pike and Lake Trout! In fact, the fishing is so good,you could easily eat fish every night of your trip. 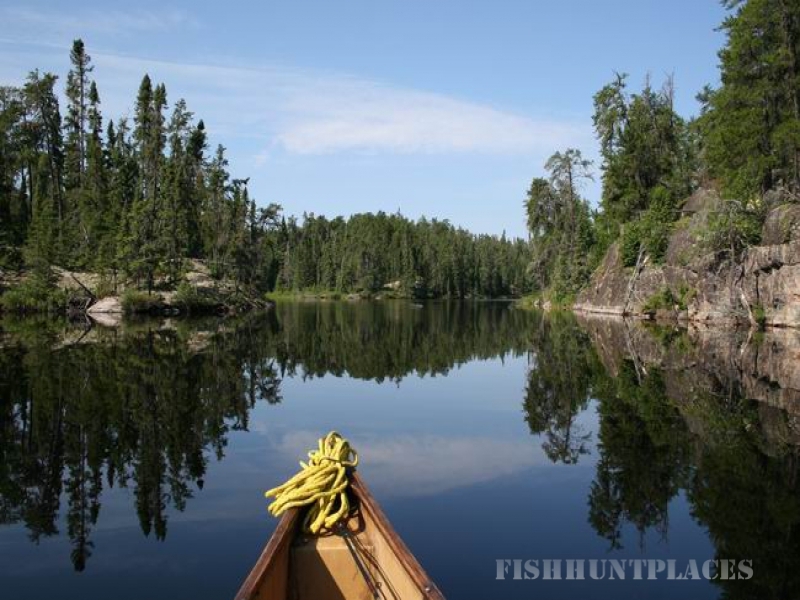 The rugged landscape of the Canadian Shield provides clean, deep waters for these fish species to grow in abundance. With less than 1000 visitors to the park annually, these fish see virtually no pressure and respond to an anglers bait without any apprehension. The fishing opportunities with the park are truly world class! For more information on fishing in Woodland Caribou Provincial Park, please see the documents below.